My good friends at Mesquite Mexican Restauraunt in Folsom came to me with a project they had in mind. Being the top Mexican restaurant in the area, I was prepared to create something great for them. Coruscating Images Folsom Aerial Videography at Mexquite shows its unique attitude from above! From a complete Menu Redesign, product photography, and Aerial Videography; I began a comprehensive package that would reshape an established Brand. 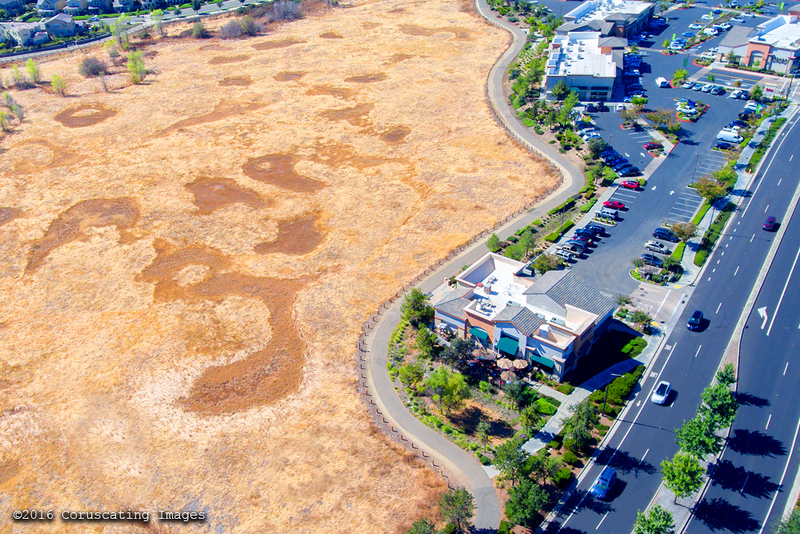 Coruscating Images specializes in Folsom Aerial Videography, here’s a look at our recent work with Mexquite. Instantly it’s easy to see how quality is an essential part of everyday operations at Mexquite. The custom interior design, and authentic ingriedients all make this restaurant a local favorite. When the financial crisis hit America in 2008, they were one of about 2-3 other business’ in the shopping center to stay open. I have been coming to eat here for years, and still never get tired of their margaritas and salsa! 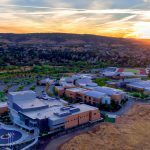 When searching for the best Folsom Aerial Videography for their website, it was an easy choice to hire Coruscating Images. 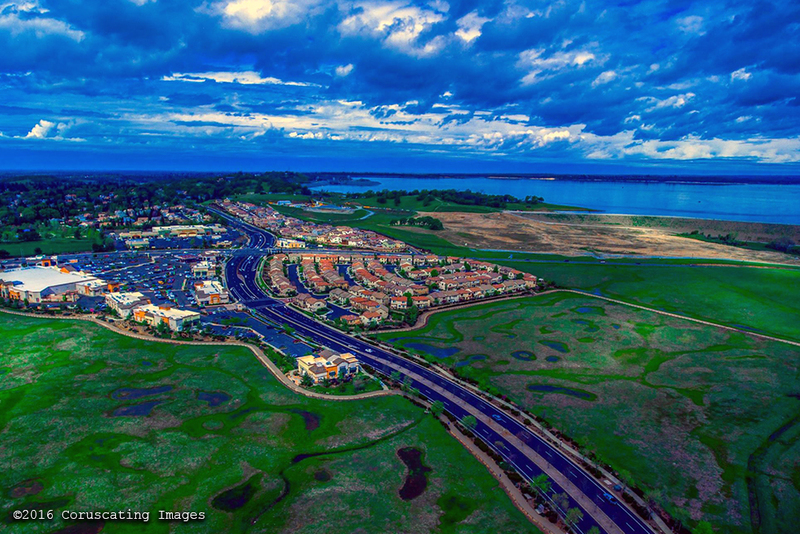 Folsom’s slogan “Distinct by Nature” comes from a long history, Folsom Lake to Mormon Island, all have deep roots that have embedded the city’s personality. 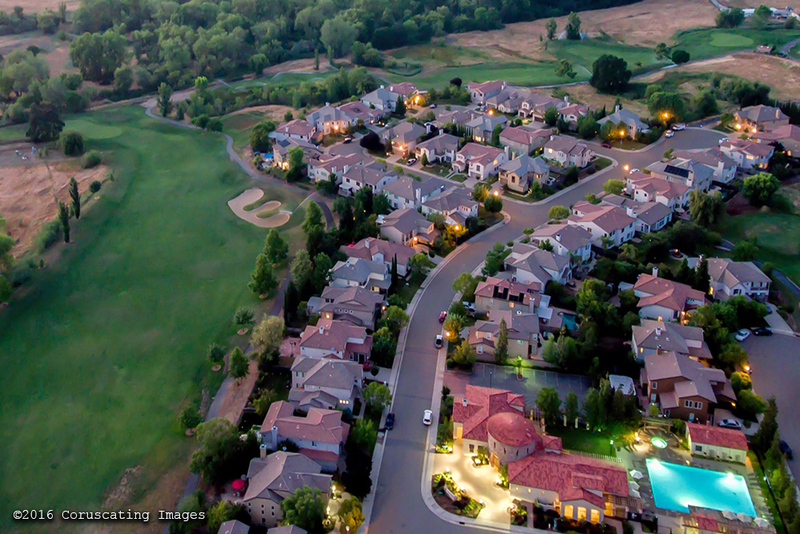 Coruscating Images wide variety in Folsom Aerial Videography shows the distinct elements which make Folsom a top rated community to live in. 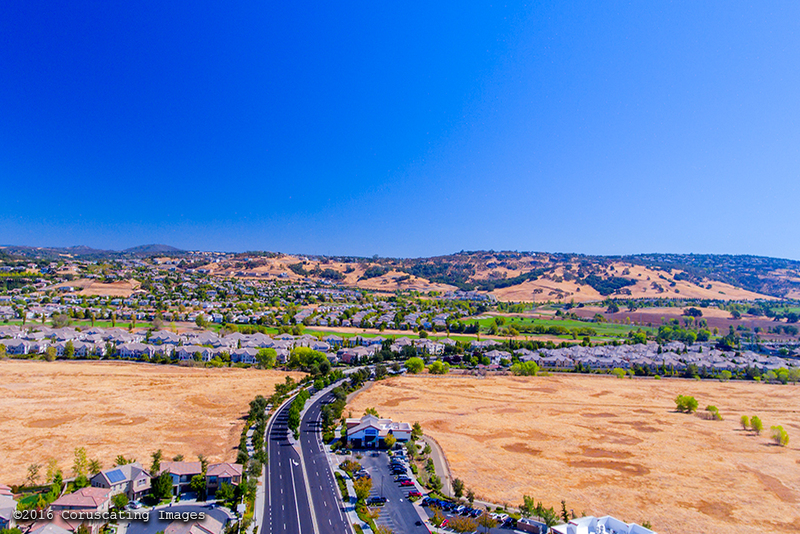 Here are a few of our Aerial Videos of Folsom. My other Folsom Aerial Video’s can be see at www.vimeo.com/coruscatingimages. It’s been a great pleasure bringing the brilliance Folsom has to offer. Truly humbled by the positive feedback residents have given me when they see their hometown from an Aerial View. From the Palladio to Old Historic Folsom watch Coruscating Images bring the finest Aerial Photography Folsom has ever seen! Sitting quaintly on the corner of Blue Ravine Rd and East Natoma St, Mexquite is a 5 minute walk from Empire Ranch Golf Course. You can expect a full parking lot every Thursday through Sunday here, as locals make their routine weekend dinner reservations. 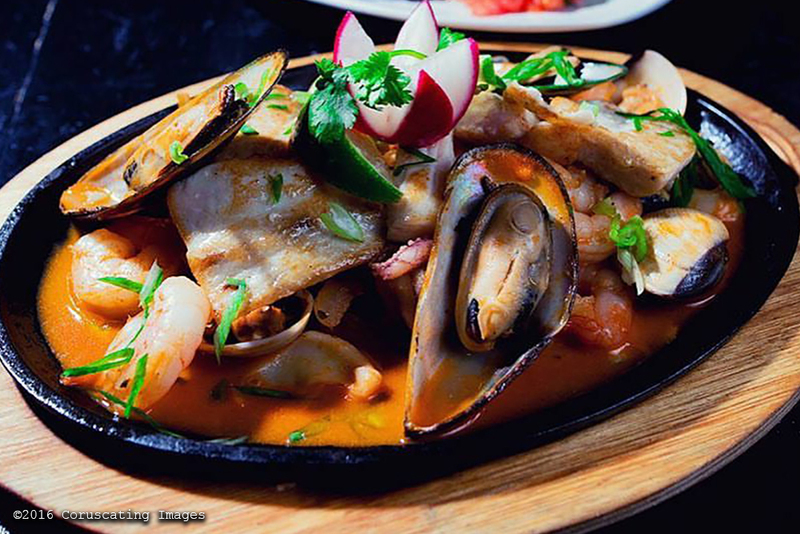 To truly experience a high end, authentic Mexican Restaurant in Folsom, this is the place to be. 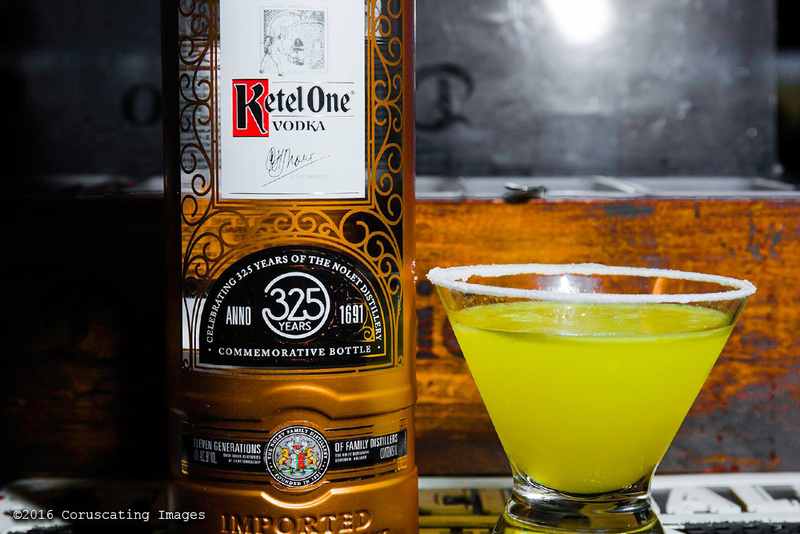 Not only do they serve up the best margaritas in town; Mexquite caters weddings, corporate events, parties, and a wide variety of company functions. If you’re in the area on May 5th, each year Mexquite throws a huge Cinco De Mayo Party, with a live band and Dj until midnight or later. What they bring to Folsom is exactly what makes this town such a gem in Sacramento. Refusing to budge on quality products and a family determined to give residents here the very best. Be sure to check next week for my next blog at the California Sikh Foundation’s Annual Golf Tournament at Empire Ranch Golf Course, and after party at Mexquite! 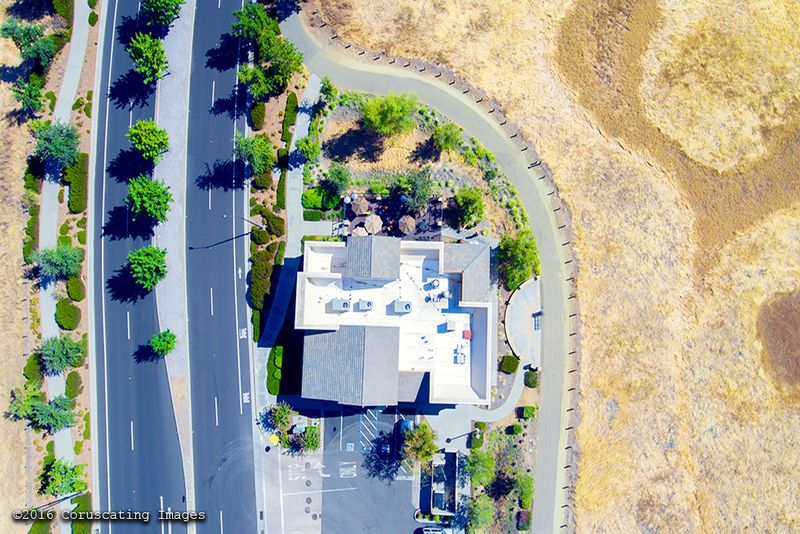 Coruscating Images specializes in Commercial Aerial Photography, Aerial Event Photography, and provides the best Folsom Aerial Videography around. 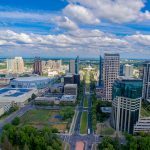 We offer Aerial Photography and Videography from Sacramento, Rancho Cordova, El Dorado Hills, Roseville, Rocklin, Napa, and Placerville Areas. We also love to travel anywhere creating lasting and exciting art for your company or Brand. Contact Us to get a free quote today!